Féile Nasc will take place in Marlay Park on Saturday, 25th of May 2019. The festival will showcase some of the best Folk and Traditional Music acts in an awesome setting! 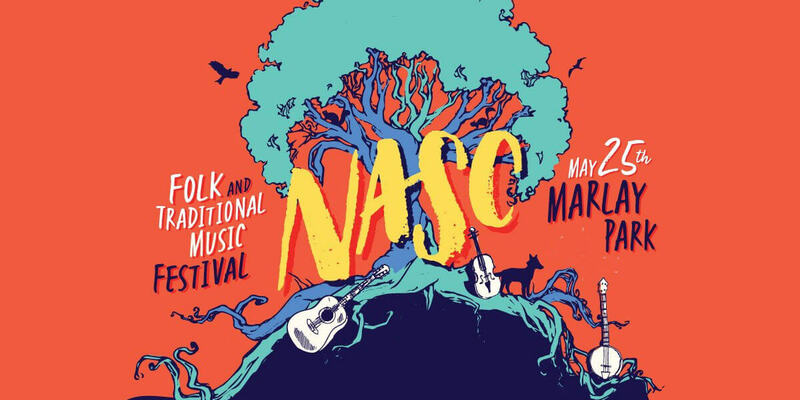 Féile Nasc will give a platform to Irish folk and traditional music in Dublin. Those in attendance will celebrate together the special role played by our music in creating a bond between the people of Ireland and beyond. There will be a special emphasis on showcasing local musicians as well as more well-known national artists. Féile Nasc will be run on an eco-friendly basis with all vendors committing to the use of compostable packaging and locally sourced food. Beer will also be supplied by local brewers.